Ready for a one-way trip to AwesomeTown? 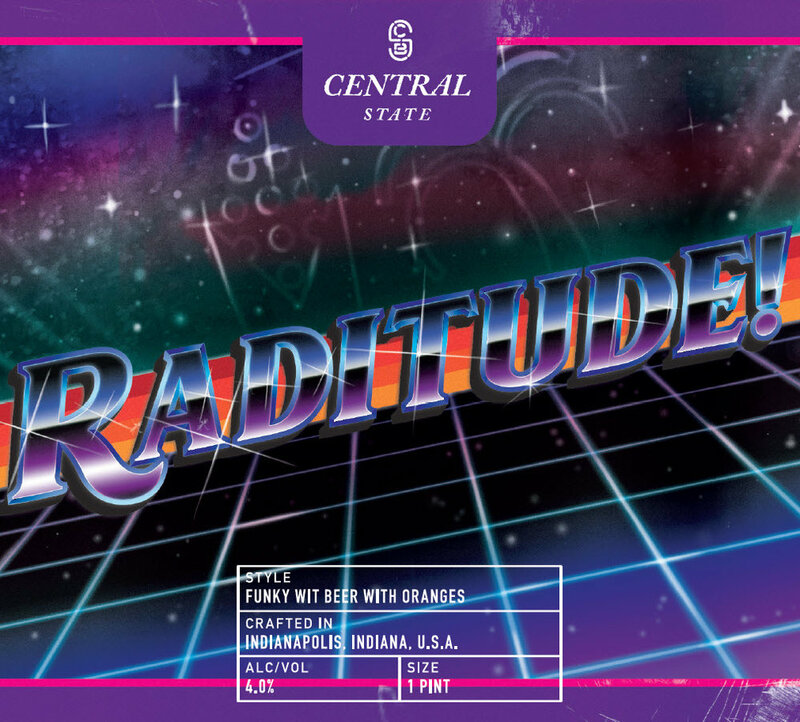 Crack open this beer and get ready to adopt a new attitude – one that is 100% radness. Slowly fermented with a mix of yeast cultures, this beer delivers a one-two punch of crisp orange flavor and yeasty funk.